Join us at the Mobile World Congress on March 1st to celebrate our IOT Innovation World Cup 2017 Finalists. Each finalist will pitch their innovative solution live on stage, followed by the official award ceremony. Who will be the winner? Running for its 5th year in a row, the IOT/M2M Innovation World Cup attracts leading techpreneurs from all around the world, generating an exciting line-up of innovations for the pitch and award ceremony. The 2016/2017 IOT/M2M Innovation World Cup winners will be awarded on 1st March 2017 at the Mobile World Congress in Barcelona – hosted by our Spanish partner ACCIO! In addition, all finalists will have the chance to present their solutions live on stage and connect with some of the most influential people in the IoT industry! 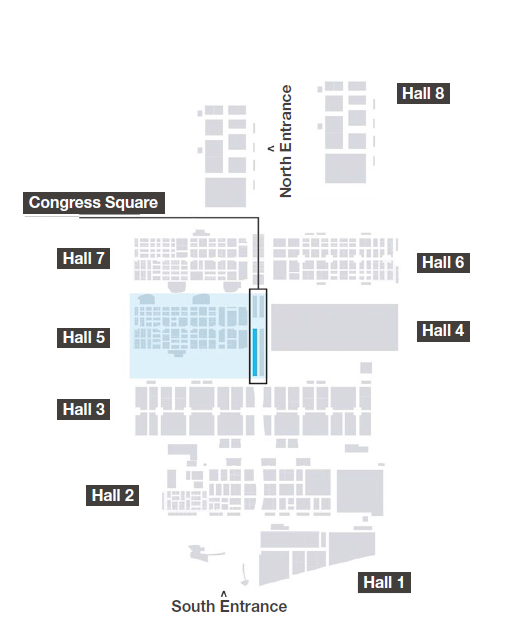 Join us at the Mobile World Congress and get the chance to meet our finalists in person!